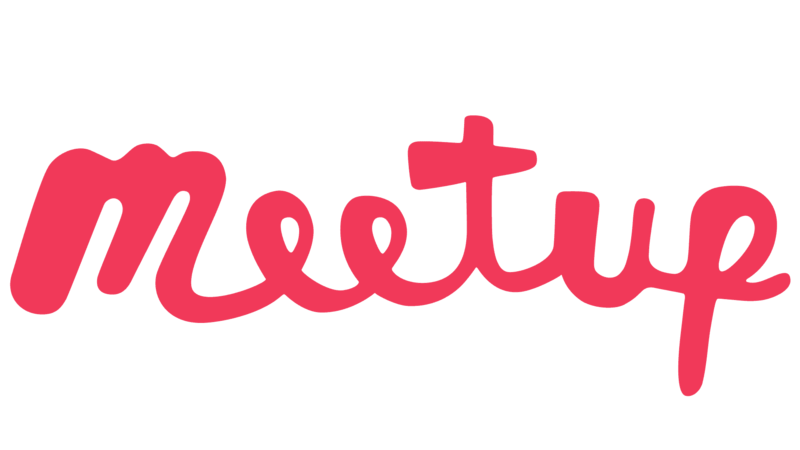 How do I edit my Meetup group's URL? How do I edit my Meetup group's description? How do I close my Meetup group? How do I start a Meetup group? How do I change my group's name? You can change your group's basic settings, like the name and description, from your group's homepage. If you’re changing the purpose of your group in addition to its name, you should consider starting a new group or sending a message to your members so they are aware of the change. From your Meetup group’s homepage, click Manage group. Select Edit group settings from the drop-down menu. Enter your new group name. Click Save to confirm the update. From your Meetup group’s homepage, tap the gear or three dots in the upper right-hand corner. Tap Group Settings (this will open your group settings page in your mobile web browser).